Providing innovative and practical solutions for estate planning, guardianship, wills, trusts, probate and elder law. 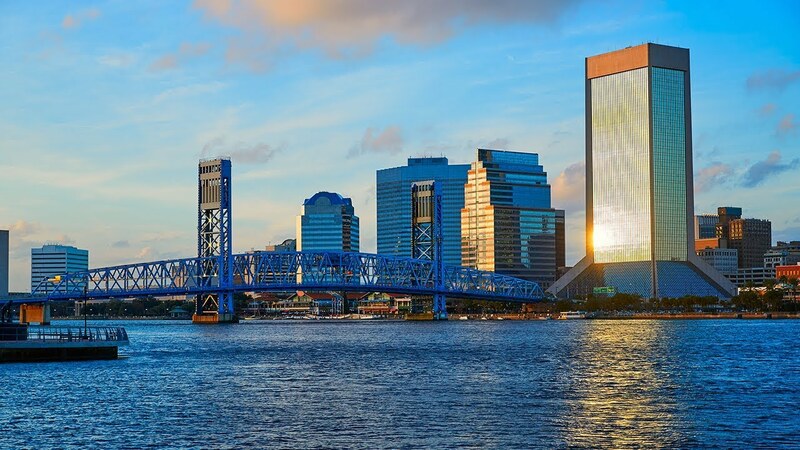 Proudly serving the Jacksonville area including Nassau, Clay, and Duval Counties in Northeast, Florida. We look forward to serving you soon! We create estate planning that not only allows the client to pass on property according to the client’s wishes, but also minimizes the tax burden for beneficiaries. If you are named as the legal guardian of a family member or wish to establish a legal guardianship, The Law Office of Katherine Schauss Naugle, P.L. can help you. Whether you are a Florida resident or reside out-of-state, our experienced law firm is here to help you administer the estate of a loved one who has passed away. We are an award-winning and energetic law firm ready to assist you. We invite you to learn more about how we can help you. "Katherine made a challenging and sudden situation manageable. She succinctly explained what was required, quickly followed through, and made it clear she knew what she was doing. What’s most evident is how much she cares for her clients and their needs. I would absolutely recommend her!" Review Disclaimer: Not all results are provided and not all clients have provided testimonials, the results are not necessarily representative of results obtained by the lawyer, and a prospective client’s individual facts and circumstances may differ from the matter in which the results and the testimonials are provided. Or, send a message using the form below. We would love the opportunity to assist you!